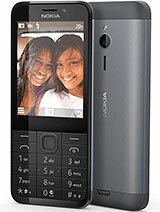 Nokia 225 does nt supprt uc browser n operamin..why? Does it support what app? Hallo. Please someone tell me if this phone support streaming on youtube? 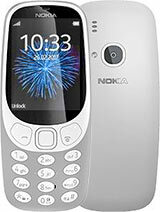 How to manage shortcut keys in Nokia 225? could not find the option for the same. Plz help. SDR, 29 Aug 2014Where to manage the shortcut keys Hi.. have you got the answer, if yes plz let me know... 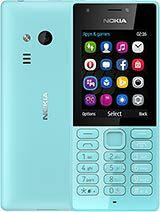 I also need to manage shortcut keys..
Pls, does the Nokia 225 whatsapp? 13k, 26 Aug 2014how many storage (MB) has this phone? how many SMS we can storage in this phone?whatever! 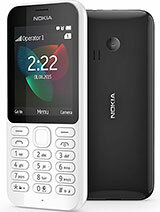 best soeed and mobile lumi very past intarnet display inch long wery wery best mobile nokia lumia mobile..
how many storage (MB) has this phone? how many SMS we can storage in this phone? chetan, 24 Aug 2014No total waste of moneyWhat are you expecting from basic phone with lit. Bit elegancy. For whats app or social media go for android pbones with same price. These type of phones useful for those,who dont want socoal media attention.